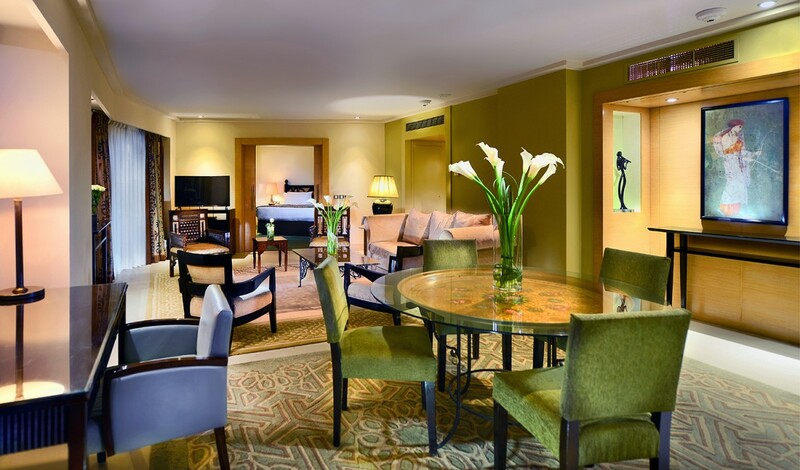 A luxury suite in Cairo with panoramic Nile views from a private balcony high above the river… magnificent. Inside, amid cool décor with colorful flowers, you can entertain guests in the living room, brew a Nespresso in the kitchenette, and prepare for the day in a dressing room after a rainfall shower or a bath. Enjoy Wi-Fi and state-of-the-art entertainment, and for other needs, Club Millésime butlers are at your service. Spend a vibrant Easter by the Nile and enjoy the spring festival with selective dining options. 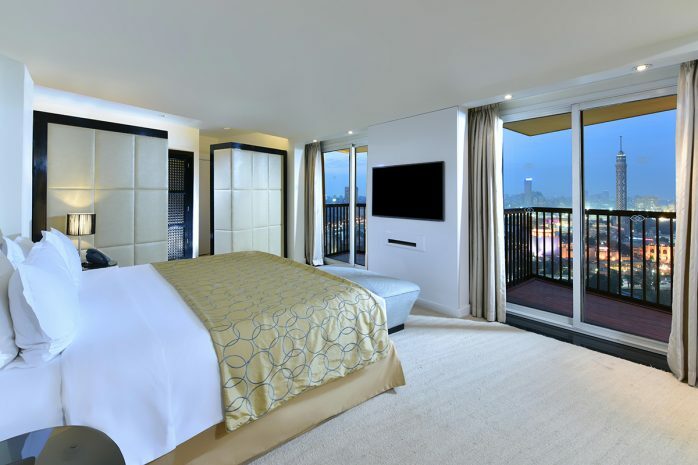 Don’t miss our exclusive room package, spend unforgettable nights in one of our luxurious rooms and enjoy the beauty and tranquility of the panoramic Nile view from your room. For more fun for the kids, spend the day in the open-air overlooking the Nile and enjoy our special Easter buffet for adults and children. Indulge in a gourmet Easter buffet and enjoy a bountiful brunch at Casa Mia, featuring Easter specialties with multi colors seasonal decoration and live entertainment. Let the kids enjoy the fun corner including coloring eggs corner, coloring books, toys, clown, face painting and more surprises! This promotions is valid for Egyptian & Foreign residents. To get more information, please contact us on: +202 27373737 for rooms booking & +2 01155912244 for restaurants bookings.